The powerhouse of NXT’s Women’s division is shocked to see herself drafted. Shockwaves reverberated throughout the NXT Universe when it was announced that six selections in the WWE Draft would come from the NXT roster. NXT fans began speculating who might be taken to join the Raw and SmackDown Live rosters as WWE’s New Era takes on a new form. But while rumors swirl as to who Raw General Manager Mick Foley and SmackDown Live GM Daniel Bryan will take, WWE.com has been scouting NXT’s top Superstars. The top names on our draft board are below. Will Foley and Bryan pick them? Tune in to the WWE Draft on the debut episode of SmackDown Live, tonight at 8/7 C on USA to find out! There would undoubtedly be no one woman better to front the all-female equivalent of the Red & Black of The Wolfpac than The Red Queen herself, Eva Marie. The original Wolfpac is best remembered for being a hip, charismatic and tenacious group. 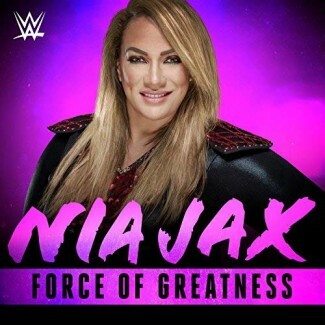 The combination of Eva Marie and Nia Jax certainly echoes those same qualities. Jax is as dominant a Superstar, man or woman, on the entire WWE roster, and it is impossible to argue with Eva Marie’s magnetic presence and place in pop culture. After the match Bayley grabs a mic, and starts to talk about her long road back after being “injured” by Nia Jax. Nia interrupts, and they argue back and forth. 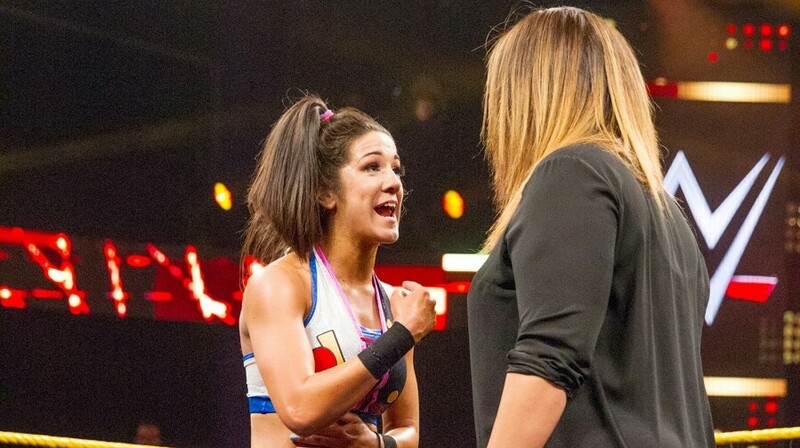 Bayley challenges Nia to another match and Nia accepts before leaving. We get a recap from the NXT women’s Championship match at takeover: The End. 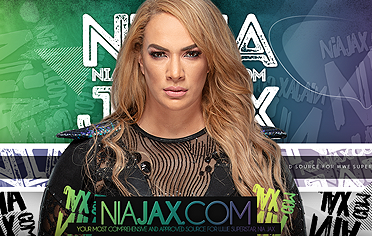 Nia Jax is out first followed by Liv Morgan. Nia tries to attack before Morgan could take her jacket off. Morgan ducked and went for an armbar. Nia picked her up and slammed her down to the mat. Nia locks in a cobra clutch but Morgan fights out of it. Morgan manages to toss Nia over with a head scissors hitting the turnbuckle. Morgan runs to the ropes, but Nia is right behind her with a running splash. Nia slams Morgan with a devastating powerbomb for the win.